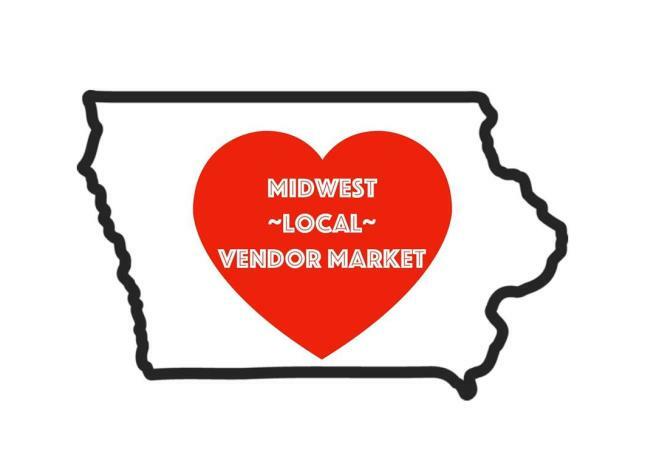 Come on over and see 30+ plus vendors at Outlets of Des Moines (OutletsofDesMoines.com) Saturday, March 23, 2019 from 10:00 a.m. to 6:00 p.m. Each month, the Midwest Local Vendor Market features a wide array of unique items including home décor, jewelry, clothing, repurposed items, nutritional + wellness products, handmade sewn, crochet + knitted pieces, baked goods, spa items and SO MUCH MORE! We look forward to seeing you there! 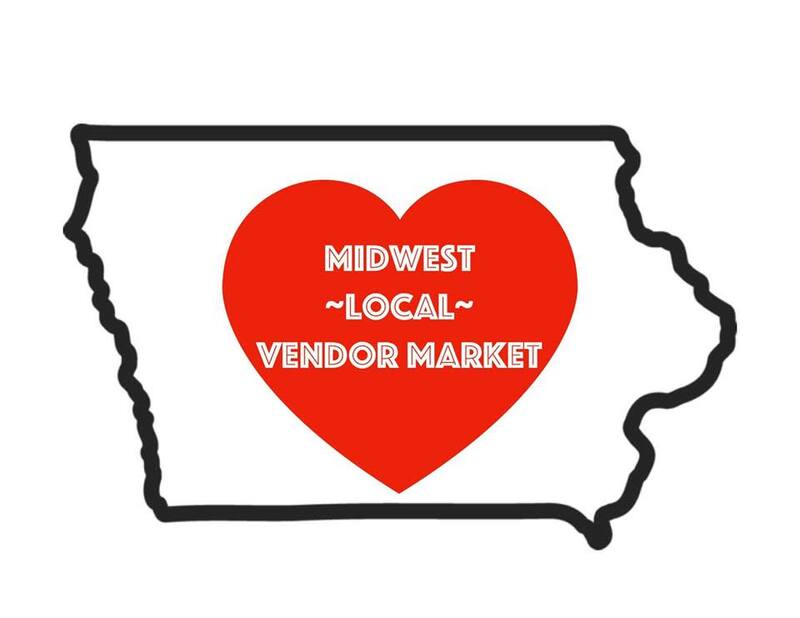 Remaining Midwest Local Vendor Markets will be held on these Saturdays in 2019: April 6, May 18, June 15, and July 20, 2019.